The demand for high-quality, authentic Italian food in the UAE is on the rise, and with it comes a whole new listing of Italian eateries who pride themselves on using the finest of ingredients available. 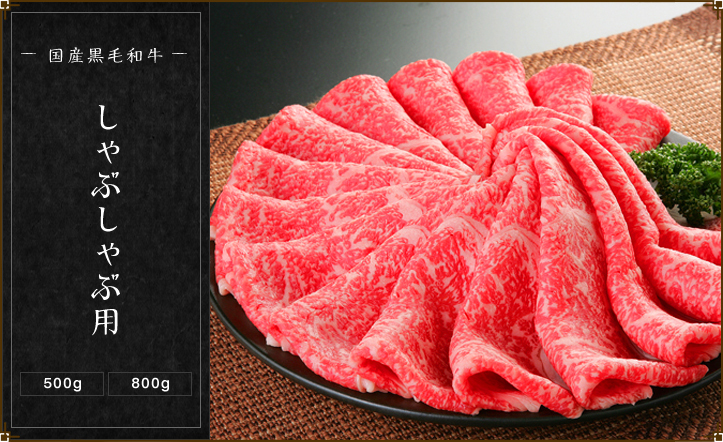 One such restaurant is Per Te. I just can’t seem to rave enough about Chef Glady’s immaculate Italian creations, and last Saturday morning, he was sweet enough to take me to his goldmine for Italian cheeses; Italian Dairy Products. 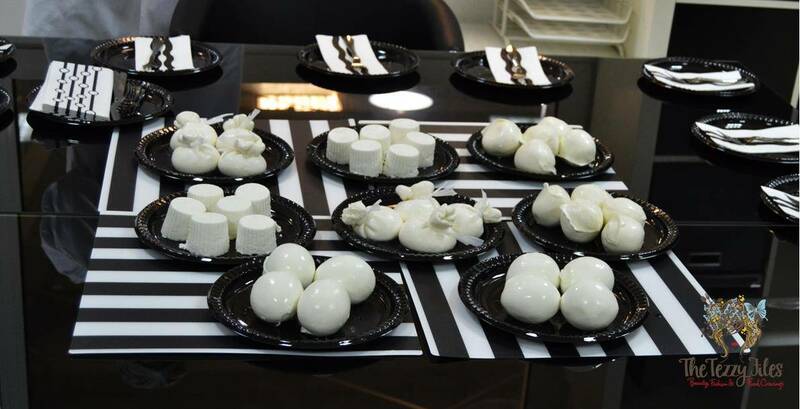 Owned and operated by the very enthusiastic Mr. Leo Condemi who is an Italian national himself, Italian Dairy Products is located in Hamriyah Free Zone (Phase 2), Sharjah and is the only supplier of freshly made buffalo cheese in the UAE. I met the very lovely Abi Mitton, Marketing Manager of South Africa’s prestigious wine-making brand, The Winery of Good Hope at the wine-tasting event at The Meat Co. My brief chitchat with her a few months ago gave me a deeper insight into the world of wines. Did you know you actually get degrees specializing as a wine connoisseur? And how about eco-friendly wine-making, and the pairing of different wines with different meals? 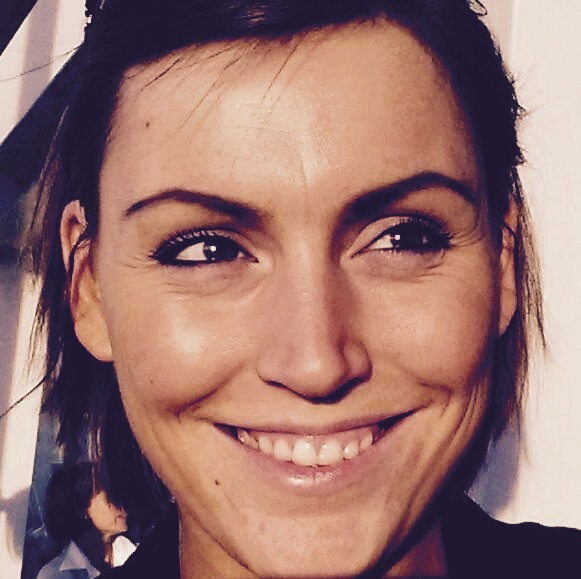 Abi is a walking-talking encyclopedia on wines, and here she shares insider information on the wine-making industry. When my daughter was starting ‘big’ school this month (post nursery days), I was dreading the even earlier wake-up times. The household now rises by 6 am sharp, and she is out of the house with her father within 45 frantic minutes. However, there is a silver lining to this new schedule. I don’t leave for work till 8.45 am, and I get a delicious slice of ‘me time’; a whole two hours to myself in a quiet, empty apartment. After my magical experience of South African fine-dining over the tunes of shosholaza at The Meat Co, I was over the moon when I received an invite for a wine tasting session at their branch in Souk Madinat Jumeirah. This was an exclusive media invite, and a very special menu was created by the very talented Chef Chris. However, the highlight of the evening was the wine! Chef Chris’ creations for the night were the perfect pairing with the beautiful South African wine that was overflowing that night. I met the lovely Abi Mitton who is the Marketing Manager for The Winery of Good Hope. Abi is a Briton, and her love for fine wines took her to the prestigious wine-making region of Stellenbosch, in South Africa’s Cape of Good Hope. 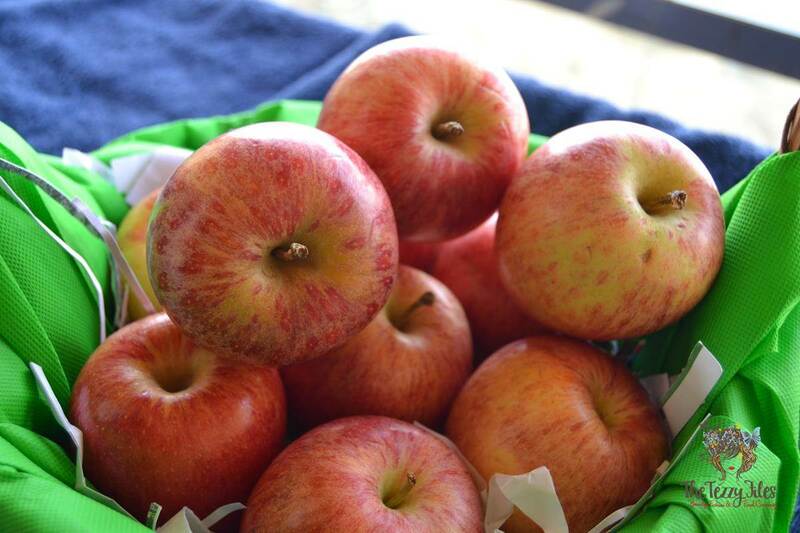 I received a beautiful wicker basket loaded with fresh bicolored apples from the orchards of Europe to mark this day. Yes, today the 29th of June, has been declared European Apple Day in the UAE. Ramadan, the holy month of fasting observed by Muslims the world over, will commence around the 18th of June this year. During this entire month, Muslims refrain from eating and drinking from dawn to dusk. This fast is observed for spiritual growth, to increase empathy for the less fortunate, to celebrate the divinity of the Almighty, and to cleanse impurities of both the body and mind. The association of dates with Ramadan is significant from both a religious and a health point of view. 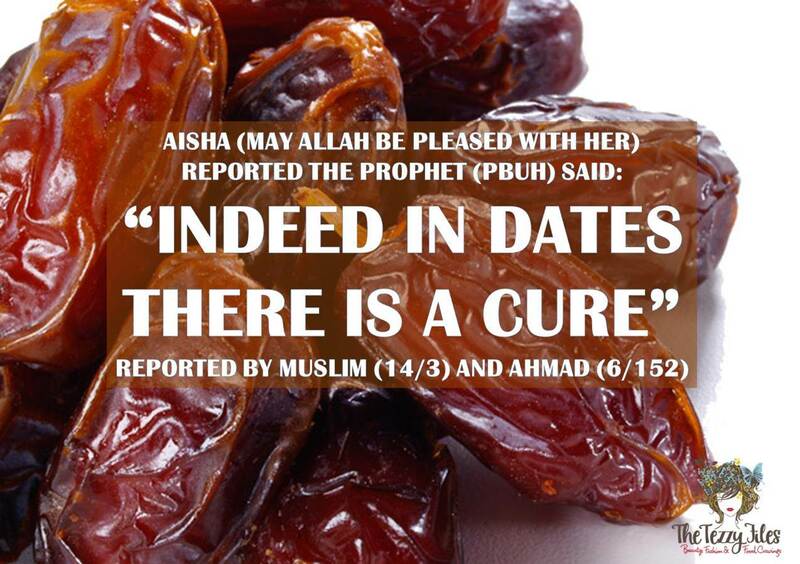 Today’s post explores the significance of dates in Islam. We look at a collection of Hadiths (verified quotes by Prophet Mohammed (PBUH) ) and put it side by side with the scientific the know-how of today. There I was sitting at my office desk this mundane Thursday afternoon dreaming up a fabulous weekend and feeling awfully peckish. And then I get this little brown box. *Cue in the haloed lights and angelic harps*. Famished and curious all at once, I tore open the beautifully eco-friendly packaging. 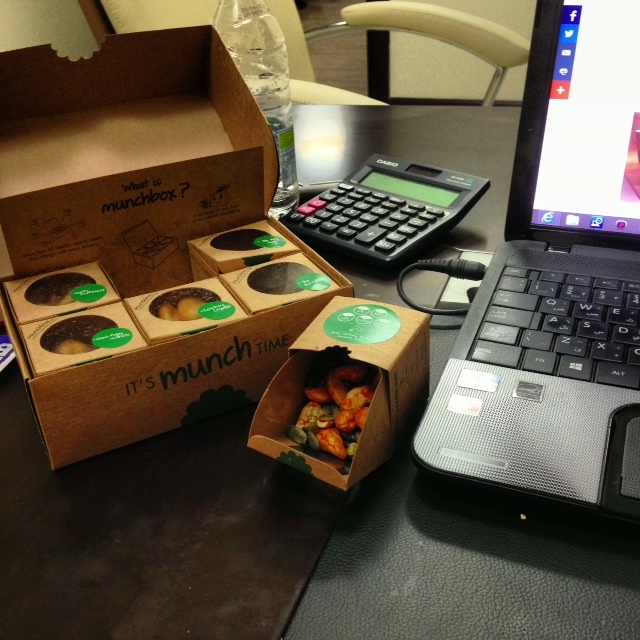 Munchbox is a godsend for office munchkins like me! What is the one thing you’d take with you if you were stranded on an island? For me, it would be a gallon (or more!) 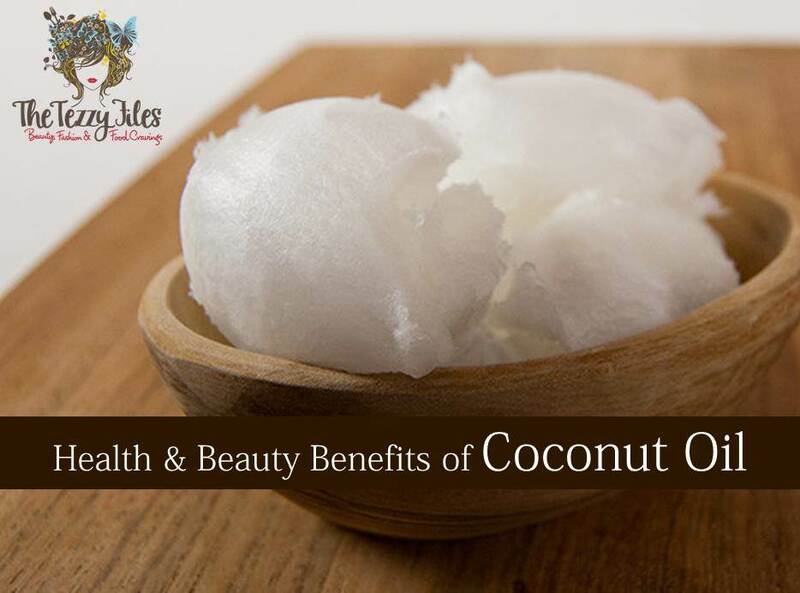 of organic, virgin coconut oil. In Sanskrit, the coconut palm is called ‘kalpa vriksha’ meaning ‘the tree that supplies all that is needed to survive’. Ancient wisdom has been passed down generations, and modern science is finally waking up to the plethora of health-inducing benefits this humble multi-purpose oil provides. Dubbed ‘Mother Nature’s Sports Drink’, natural organic coconut water is not just a passing health-food craze. A glass of pure coconut water is super hydrating thanks to its naturally occurring electrolytes, has far less calories than a commercial sports drink, is naturally fat and cholesterol free, and has more potassium than four regular bananas! There are many coconut water brands on the supermarket shelves today, but not all are created equal. Many are loaded with sugar and added preservatives. 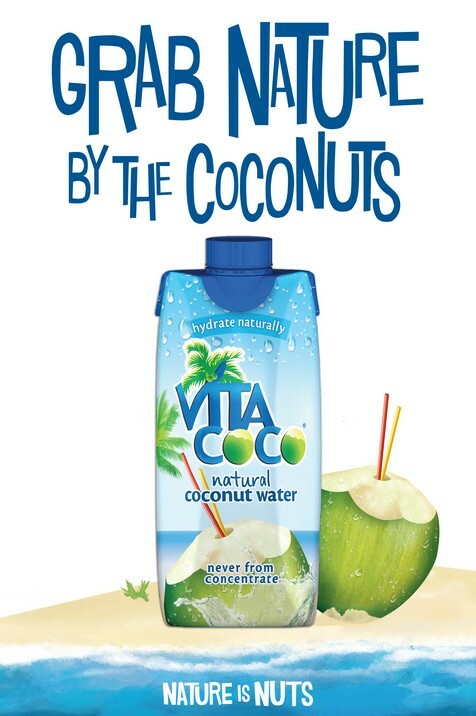 Vita Coco has recently made an appearance in UAE grocery aisles, and given the brand’s celebrity following, I am sure their drinks will be quite the rave here too.